The Pacific Life Foundation today announced a $2 million grant to four national marine mammal and ocean-focused nonprofit agencies. Ocean Conservancy, Oceana, The Nature Conservancy and World Wildlife Fund will each receive a commitment of $500,000 distributed over a five year period, with the first payment in 2017. On Tuesday 22. August 2017, The Pacific Life Foundation announced a $2 million grant to four national marine mammal and ocean-focused nonprofit agencies. Ocean Conservancy, Oceana, The Nature Conservancy and World Wildlife Fund will each receive a commitment of $500,000 distributed over a five year period, with the first payment in 2017. Ocean Conservancy’s critical work to protect marine mammals from the harmful impacts of trash and keep the ocean healthy. Funding will directly support the recruitment of one million volunteers for participation in Coastal Cleanup Day; expansion of media relations efforts to raise greater awareness of ocean trash, removal and prevention; engagement of Trash Free Seas Alliance members to support emerging initiatives aimed at solving the complex issues around preventing ocean trash; and education of the Clean Swell app to grow the nonprofit’s marine debris data. Oceana’s efforts to gain science-based fishery management measures in U.S. fisheries that will reduce bycatch of marine mammals and other animals; protect and restore small-fish populations at the base of the food web that supports marine mammals, larger fish and seabirds; protect from destructive bottom trawling of more than 100,000 square miles of important underwater habitat off the West Coast; save endangered sea turtles from being killed in shrimp trawl nets in the Southeast Shrimp Trawl Fishery; persuade Congress to protect sharks by passing a national ban on the sale or possession of shark fins; and save marine mammals such as whales, orcas and dolphins by defending the Marine Mammal Protection Act. The Nature Conservancy’s focus to reinvent ocean information systems in California by transforming slow, outdated systems into a model of ocean information management built on real-time data streams that provide continuous signals of ocean health; and development of a new suite of tools that capture and share high-quality, real-time information for adaptive and effective decision making, which can be shared with ocean managers and fishing interests around the country and world. 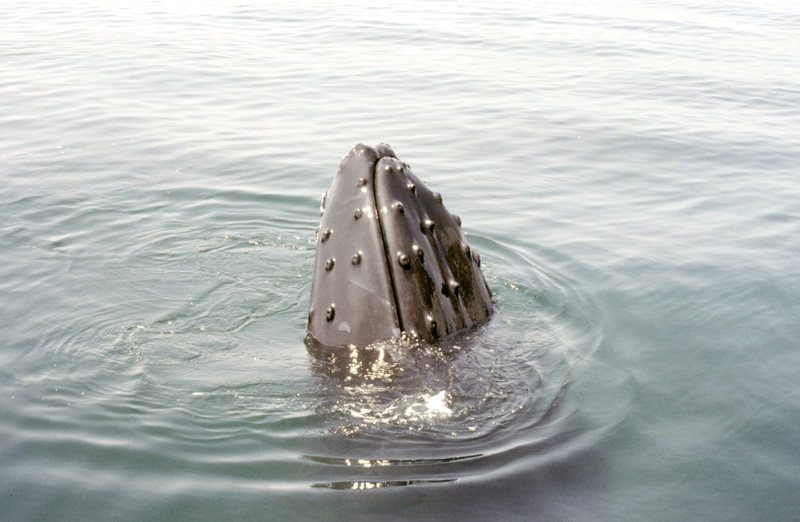 World Wildlife Fund’s efforts to reduce the devastating impacts of bycatch by working with both fisheries and policymakers, including leveraging the Marine Mammal Protection Act import rules and help develop and promote new technologies such as gillnet lights that help curb fisheries’ bycatch and save marine species. Since 1992, the Pacific Life Foundation has provided more than $14 million in grants that have directly supported healthy oceans and the conservation of marine mammals.